As I look out through the frozen window glass I am thinking of a letter that I had sent to the North Pole a few years ago asking for your help with a publication I was writing. In the correspondence I asked for a few things. I requested a big box of perseverance and patience – I got that! Large enough to see myself through my memoir project. I asked for memories of my childhood so I could incorporate them into the story. Some were clear and others, a bit distorted, like frozen window glass. A shovel was sorely needed so I could dig deep to remember the most meaningful times in my life. The shovel appeared, held up and didn’t disappoint me. Admittedly, I wore out the thesaurus you included in my Christmas gifts that year. I referred to it so many times to get just the right words I needed, it’s all dog eared. This year, I need the latest, greatest updated edition for my next publishing project. I asked you to send smart people my way to help me with the skillsets where I was lacking. Well, they arrived when they were needed and they were just plain terrific. The editor was given a very difficult task with Fanny’s unique and eloquent language. But, the editor hitched up her breeches and lived up to the task. The graphic designer for my book cover created something I was thrilled with. And as for the sound technician and the audio book producer, they were superb. Without them, an award-winning audio book may not have happened. This Christmas as Fanny would have suggested, I will leave you and your reindeer champagne glasses full of “da bestest water” as a thank you. Fondly, Sue Batton Leonard, author of the award-winning book Gift of a Lifetime: Finding Fulfilling Things in the Unexpected. P.S. 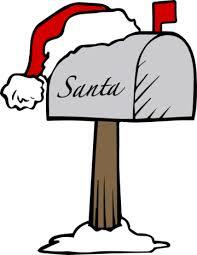 Thanks to the world-wide web, Santa will receive this letter in plenty of time for Xmas. CIPA is one of the most active and top independent publishing associations in the country, and they have worked hard to gain their admired reputation. The Colorado Independent Publisher’s Association’s educational programs afforded me the opportunity to learn so much about the parts of the publishing process that I wasn’t well-versed in while writing my memoir, Gift of a Lifetime: Finding Fulfillment in the Unexpected. It is soon to be released. Writers write for all kinds of reasons – to inspire, influence and educate others. Aside from strong book sales, book awards validate that an authors work is worthy of respect and notice. I encourage my clients to seek book awards whenever possible. 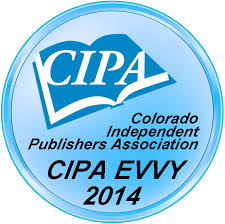 A prestigious EVVY award from the Colorado Independent Publishers Association goes along way in recognizing an author for their excellence. It is a very special year for the Colorado Independent Publishers. The EVVY book award contest is in it’s 20th year. It’s grown to include submissions from authors in countries that are far removed from the United States. Last year contestants came from Dubai and Russia! Here is a link to the website so you can read about the submission guidelines, the fees and the various deadlines. http://www.cipacatalog.com/pages/CIPA-EVVY-Awards. Heads up! The submission deadline is May 17! Join in and don’t miss out! 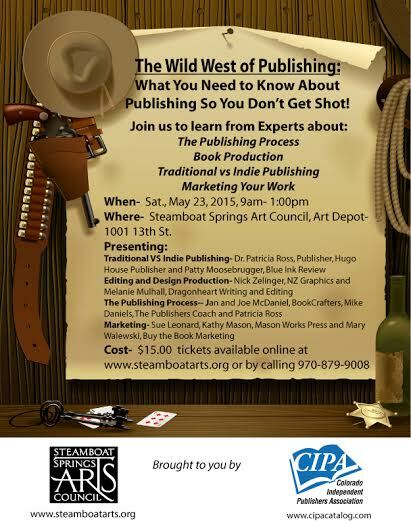 A few years ago I started a networking group called We Write Steamboat. 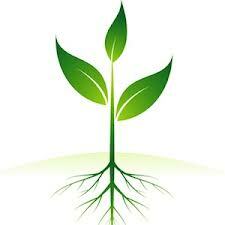 The mission of the group is to provide support for independent publishers and to foster independent publishing success. This week we reached a new landmark. We now have 51 members. I live in a community where arts and literacy is highly valued. The Bud Werner Memorial Library, is a stellar resource in town. Artists in this rural community find support from several organizations here including the Steamboat Arts Council and the Steamboat Writers Group which serves a great purpose of helping authors to develop their writing through very valuable critique. Members of the Colorado Independent Publishers Association (aka CIPA) www.cipacatalog.com in Denver is also very beneficial in terms of educating and connecting writers with freelance professionals in all parts of the publishing process. It never ceases to amaze me what a diverse group of writers there are throughout the State of Colorado, and it’s always a fulfilling to see our We Write Steamboat members’ projects come to fruition. Over the next few weeks, several Steamboat Springs authors will be featured on radio talk shows and television. I will be blogging about our We Write Steamboat members who will be in the media spotlight so the public can learn more about their publications, their careers and their interests. We Write Steamboat will also be offering a new writers’ series called “So, You Want to Write a Book? beginning in February 2014. Next week on All Things Fulfilling, I will be posting more information on this educational opportunity for those who are considering writing a book or for those who are already in the process and want to know more about taking a rough manuscript to a polished, saleable and marketable independent publication. Quick Delivery, Read it & Enjoy! This statement made me think about publishing and how it is almost unrecognizable from where it was back in the late 1990s, when I began my company. At that time, only a few brave souls with spirit dared “buck the system” and publish independently. Now, we have moved into a whole different publishing model, where the independents have gained substantial market share which includes e-books (digital publishing). Whether we can predict whether a time will come when books will only be available in digital form, it is too early to tell. There are those who say they will never read an e-book, but my question to doubters is “What is wrong with progress? Is that not what brought about the printing press?” And, I will always maintain my position that “a good read, is a good read, no matter how it is delivered. E-books are just one more way you can say you’ve read it and enjoyed it! I already know what is on my plate for the weekend – I’m headed into Denver for the monthly meeting of the Colorado Independent Publishers Association. 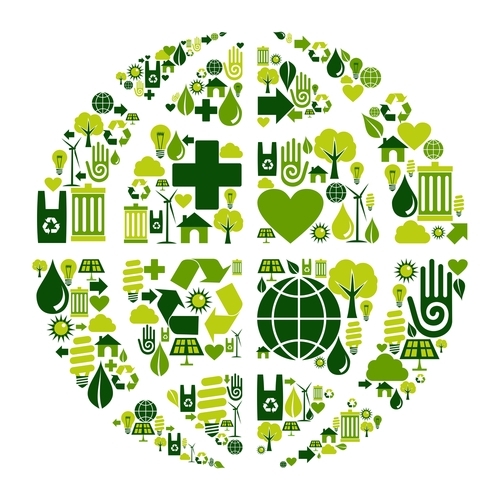 http://www.cipacatalog.com/ . 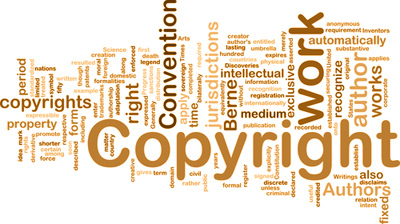 Copyrighting will be the focus of the day tomorrow, and “our” own in-house expert, Joyce L. Miller, co-author of Copyright Clearance for Creatives will be speaking. I’ve found Dr. C. Daniel and Joyce L. Miller’s resource so helpful, and it recently received an excellent review from Esther Sinofsky of the Booklist Review. http://thecopyrightdetective.com/guide/ . There is so much to learn about copyrighting. I just read a cleverly written article that initially made me think the movie The Godfather had something to do copyright permissions and laws, the kind of copyrighting the Millers are experts in. As it turns out I had the wrong kind of copyrighting on my mind. The article by Peter Michaels was about the value of watching The Godfather because of the copy that was written. The brilliance of the screenwriters, Mario Puzo and Frances Ford Coppola is evident as the audience is led through the movie with a brilliant opening scene, dealings of the characters and their standings in the community. The narrative is not necessarily all told through dialogue. After reading the article, I have been persuaded that I need to watch The Godfather again this weekend for completely different reasons – paying close attention, this time, to how the movie communicates and convinces. So, what are you doing this weekend? I If you are person who is considering publishing, I encourage you to join a regional or state-wide independent publishing association, such as the Colorado Independent Publishers Association or a local writers group. Joining and networking with a groups of other writers and publishers is where you will learn all kinds of tips of the trade. This blog brought to you by www.CornerstoneFulfillmentService.com. The space where independent thoughts, words and views are all part of the business. Do return to All Things Fulfilling on Monday.